TechnoServe's blog highlights the lessons and successes from our work with enterprising people in the developing world to build competitive farms, businesses and industries. 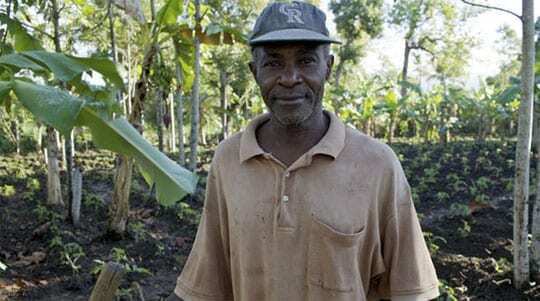 Learn why job creation and economic development will drive Haiti’s recovery. Empower men and women to lift themselves out of poverty. The job before us is an important one. Sign up to learn how you can help us invest in enterprising people around the world to end poverty.